In a global drive to make the user the center of the business’s efforts, the digital advertising market could hardly remain unaffected. Its main component, in form of advertisements, acts as the first-line ambassador of the advertiser’s brand and the website that hosts them. As such, their task is to get to the hearts and minds of visitors in a manner that is simultaneously effective and unobtrusive. Thus, the manner of your visitor’s interaction with these ads has become an indispensable component of the overall user experience (UX) offered by the host site on which these ads reside, along with its native content. As user experience can be either universal or a highly individual affair, making sure that the ads you show demonstrate diversity becomes a key to unlocking the mystery of delivering the best UX any time the visitor sees or interacts with your ads. As digital advertising records unprecedented growth rates, the time when it served as a mere extension of rudimentary and creatively questionable marketing is only dimly remembered. As ad formats and types followed in the footsteps of the industry’s booming creativity, the diversity of ad inventory expanded substantially. Today, publishers demand ads that easily go along with the content they offer without ruining their web property’s hard-earned reputation. Ad designers responded to those needs by coming up with a wide spectrum of ad types that have to fit any website profile or format, not unlike a marketing equivalent of a skeleton key. These ads have to engage the audience to the similar degree as the surrounding content, in order to elicit interest in a subtle yet effective manner. Whatever ad type you use, its crowning achievement is the transformation of the user’s interest into the desire to interact with an advertisement. Therefore, a holistic advertising effort needs to be diversified in its presentation in order to engage the audience for as long as possible along the purchase funnel. Thankfully, you as a publisher are not alone on this path. Your key business allies in this segment are either advertisers themselves, or platforms such as ad networks, which you entrust with handling the ad-serving segment of your web marketing campaign. Yet, as long as you’re the one holding the virtual helm, you remain the sole party that ultimately calls the shots. So, your choice of an adequate partner that can bring your monetization quest to a successful conclusion is the decision that will have to be based on its capacity to deliver the goods in terms of diversity of ad types on offer. RevenueHits, for example, currently serves more than 20,000 publishers that want to deliver both diversity and stellar performance for all ad types. While making this important first decision, you’ll have to be aware that picking the right ad type can make a difference between ensuring faster or slower access to revenue. The most reasonable approach is to analyze the audience that comes to your website and pick an ad type that will best suits their general user experience. Based on what you learn about your audience, you can share that information with the network that you task with placing only the most relevant ads on your website. Think of your ads as something not unlike cakes - they cannot please everyone at all times, but you can at least present them in the best possible and commercially viable manner. This entails recognizing the value of individual ad types while keeping the less desirable ones at bay. Take, for example, banner ads, which come in two flavors: static and animated ones. You’ll need access to both of them, since static ads, for example, are considered more effective compared to the animated ones due to recognizable logos that leave an impression on returning visitors. At the same time, animated ads give you a span of 30 seconds to deliver the advertiser’s message, which means more freedom compared to the limitations of static ads. Yet, your audience may feature users that prefer more interaction from their UX, even from the ads. They will be catered to by having your website show them interactive ads while allowing you to have access to an audience that is 2.5 times more likely to interact with these ads compared to regular ones. Textual ads, on the other hand, can also find their place in your ad space, as an inexpensive option. Their advantage lies with the ease with which they convert between desktop and mobile platforms. You’ll also need to consider that some of your audience may have limited attention span, making video ads their more preferable advertising medium, which combines both narrative elements and a less in-your-face approach to advertising. One of the ways to learn which ad types work best for your audience is through qualitative analytics tools, like website visitor recording. These will allow you to get an unbiased, first-hand, unfiltered input on how your users interact with the ads, if the ads are resonating well with the audience or not. Paired with A/B testing, this is a great tool for determining the perfect ad type for your site. All of these examples point to the need to get access to a partner that can offer you a versatile ad inventory, which comprises various display and textual ads that are designed for seamless operation on both desktop and mobile platforms. At the same time, you must not allow yourself to be bedazzled by the mere size of your marketing partner’s ad inventory, as no diversity of ads will save you from the damage caused by presenting your audience with ads of dubious quality. This refers to ads featuring links to shadowy sites with links to pirated software, pornographic content or gambling. Therefore, your demand for the diversity of ads needs to be accompanied by an equally transparent request for the partner’s ads to follow accepted clean advertising principles. RevenueHits, for example, understands the importance of meeting both of these demands simultaneously, as it offers a wide spectrum of ad types together with an inventory of ads that are both clean and optimized for desktop and mobile platforms. The boom of the digital advertising business was beneficial in providing publishers with numerous ad type options to choose from. 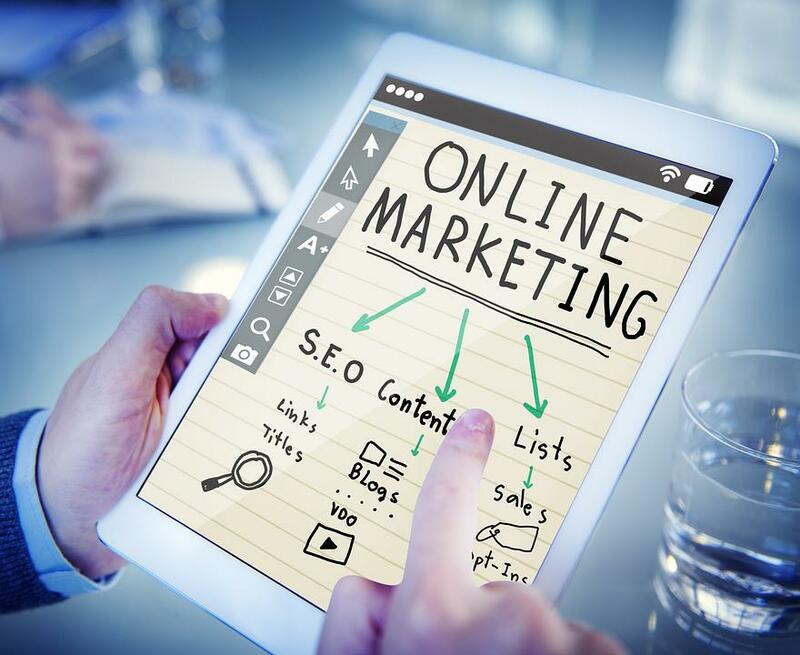 Yet, the abundance of options means that you’ll have to cater to as many visitors as possible while hitting the right buttons with varied ad combos offered by your marketing partner’s inventory. First, you’ll need to understand that there is no universally good or bad ad type, as all of them have innate strengths and weaknesses that you need to be aware of. Therefore, having access to a rich offering of diverse ad types will make your job easier in delivering a customer-focused ad experience that will never become stale or fail to deliver the goods.